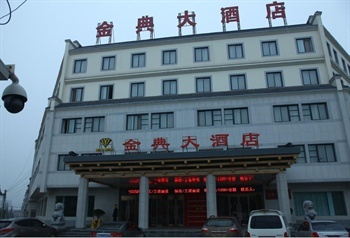 The museum of Terracotta Army is located 1.5 km east of the Mausoleum of the First Qin Emperor and is constructed on the site of its findings. In September, 1979, the building of Pit 1 was completed. The museum was opened to the public home and broad on October 1st in the same year. 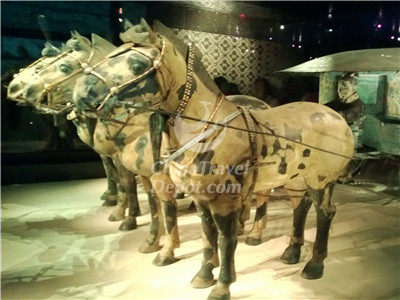 Terracotta Army is well-known for its magnificence and high artistic and technical level. 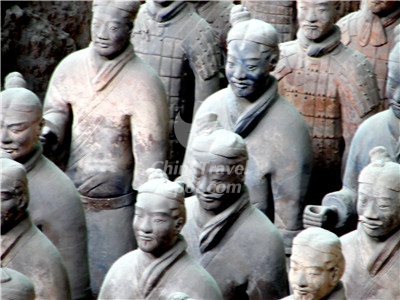 Terracotta Army becomes the symbol of the ancient city Xi’an. Lifelike Terra Cotta Figures which were based on the real life experience have a high value in the history of art. Due to refined skills, the figures vary in height and hairstyle in accordance with facial features. You can make a judgment of their ranks according to their uniforms and gestures. Visitors will be definitely amazed by the great underground army, being brought into the ancient battleground. 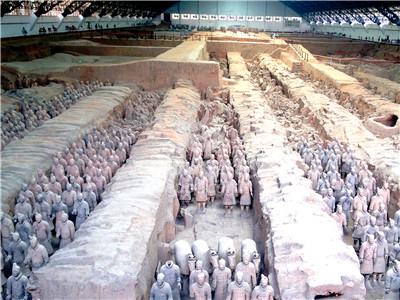 Pit 1 only has over 6,000 terra cotta warriors and horses, of which 1,000 have been unearthed. The glamour of Classical Realism shows the most important page in China’s history of art to the world. Why the Terra-Cotta Warriors are amazing? 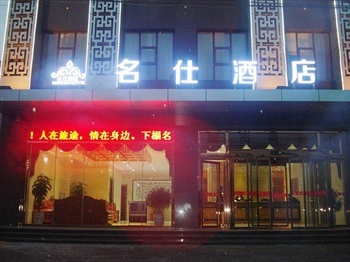 Xi'an's so cool a city! 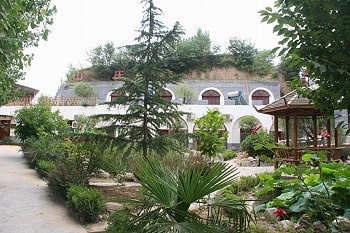 Many special Chinese historical sites to visit! Bing ma yong is only one of them.